Cres Biogas were directed to produce an Environment Impact Assessment in April 2013 by Sec of State: Screening direction and CEC published their Scoping Opinion [the information to be provided.] 22 July 2013. No EIA has been produced. April 2013 The Sec. of State for Communities and Local Government directed that the proposal has to have an Environment Impact Assessment (we were surprised that this was not required when the application was submitted in Feb 2012). The EIA would be carried out and paid for by Cres Biogas to produce an Environmental Statement. It can be a lengthy and expensive process. 7th June: Originally Cres’s New document on Cheshire East planning page (dated 15th May) stated they did not need a Scoping Opinion from CEC. Cres considered “..that the issues which need to be addressed in the EIA statement readily apparent and that little benefit would be derived by requesting a Scoping Opinion at this late stage”, preparing the information by the end of July2013, but Cres subsequently requested a Scoping Opinion from CEC. 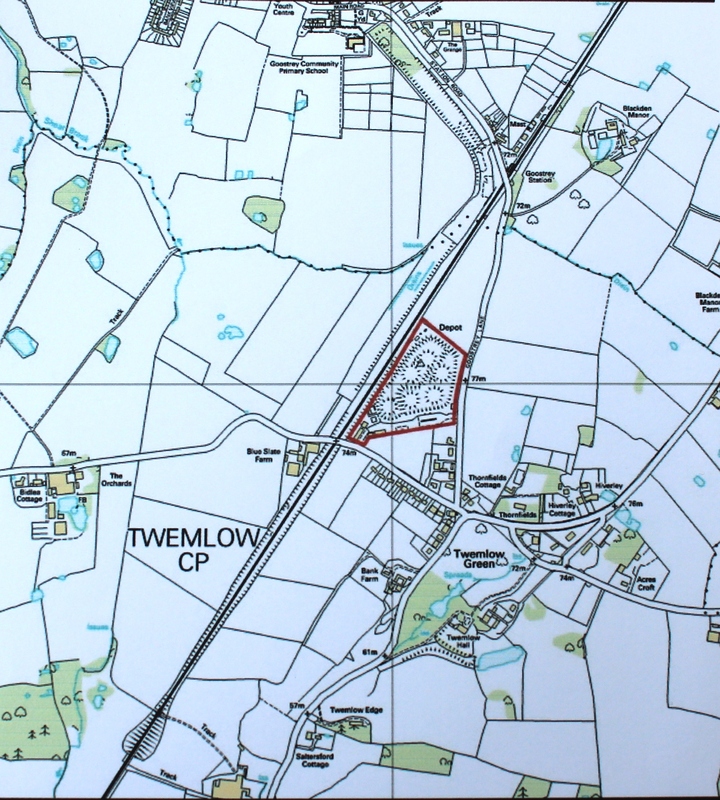 The impacts on the local environment caused by the huge increased heavy traffic on totally unsuitable roads will have a hugely negative impact on the local communities of Goostrey and Twemlow. This is a potentially dangerous plan. Those individuals who are to deliberate over this application should be mindful of their responsibilities and accountability. Say no to this application and any future appeals. nice informative post. another knowledgeable one. Good web site you have here.. It’s hard to find quality writing like yours nowadays. I seriously appreciate individuals like you! Take care! !